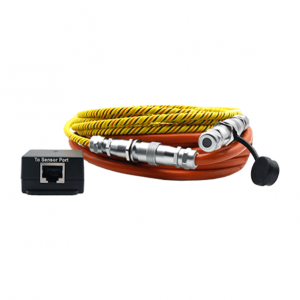 The AKCess Pro ropeFuel sensor is a rope-type leak detector that connects to any AKCess Pro sensorProbe or securityProbe RJ-45 Intelligent Sensor Ports and facilitates the detection of fuel and other liquids. The ropeFuel sensor detects the presence of liquid hydrocarbon fuels at any point along its length. 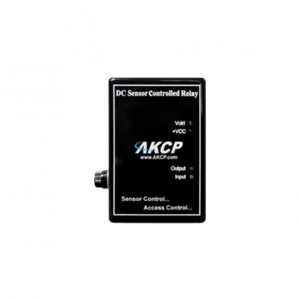 Installed with the AKCess Pro sensor module, the sensor detects the liquid, triggers an alarm, and pinpoints the location of a leak within a meter, or a foot. The AKCP ropeFuel sensor in most cases is for single use only and must be replaced after exposure to hydrocarbon liquids. 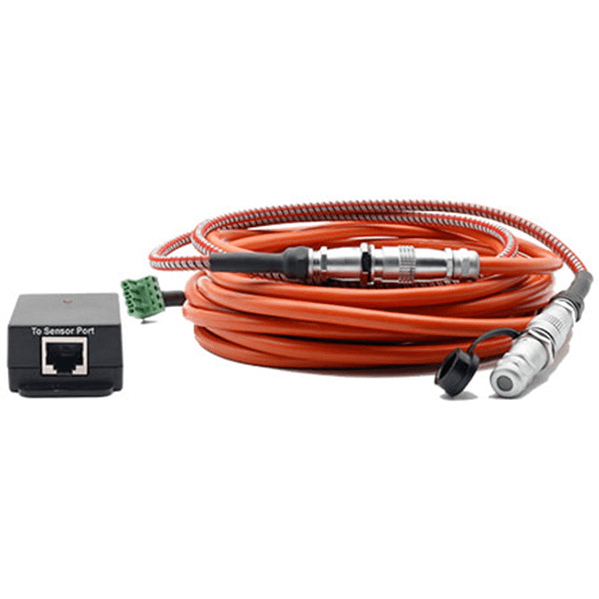 • RJ-45 jack to main sensor module using standard UTP CAT5 cable. Maximum extension cable length is 30 meters or 100 feet. • Sensing Rope Cable can be pre-ordered from a 1 meter minimum to any custom run length of up to 5 meters. • Non-sensing Cable comes in a standard 20 foot run length and can be extended up to 165 feet (50 meters).